San Francisco, April 10: Facebook-owned photo-messaging app WhatsApp has introduced its "audio picker" with a new user interface (UI), allowing users to choose a total of 30 audio files to send at once. Previously, users were only allowed to send one audio file at a time on a WhatsApp chat thread. The new feature comes as part of the 2.19.89 beta update of the instant messaging app. One in Two Indians Receiving Fake News Through WhatsApp & Facebook Platforms Ahead of Lok Sabha Elections 2019. 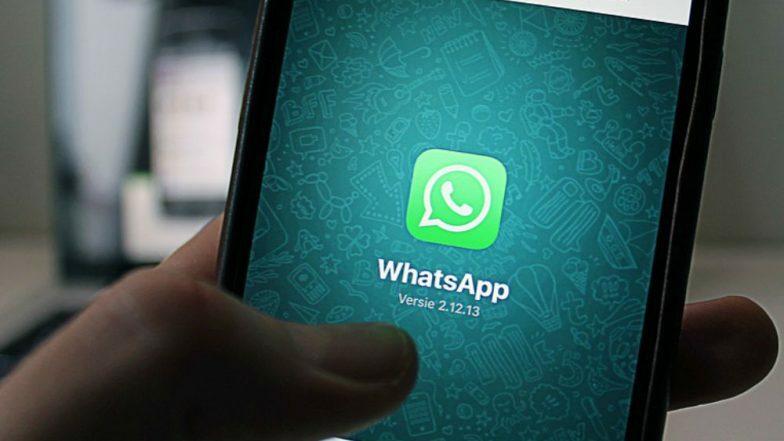 "WhatsApp has recently enabled the new 'audio picker' with the possibility to play the audio before sending it and to select more audio files to send," WABetaInfo reported earlier this week. WhatsApp to Roll Out ‘Frequently Forwarded’ Feature Soon in Groups Settings to Curb Fake News – Report.